Hi folks. 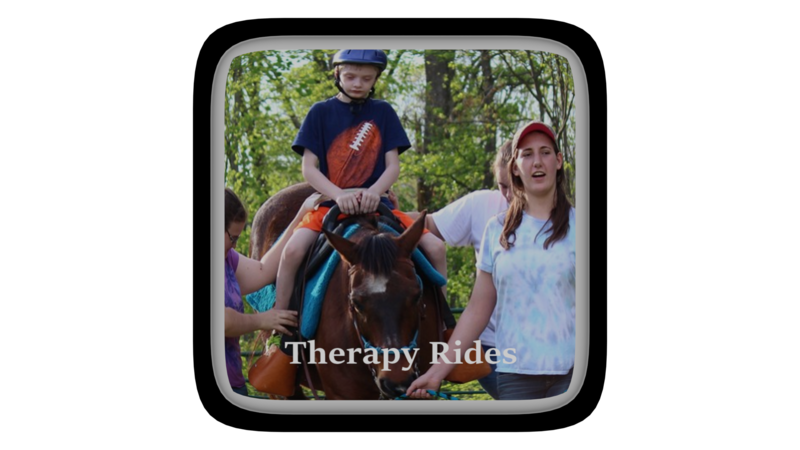 We have to cancel the therapy ride for tomorrow (April 8th, 2019). This is due to the threat of severe weather in the area tomorrow afternoon/evening. Please be safe tomorrow. Volunteers arrive at 5pm for 5:30pm setup. Rides will be from 6 to 7pm. Ride Times have been previously assigned. Families and Volunteers please pick up Belk’s tickets for the Belk’s Charity Sale which will take place on May 4th. 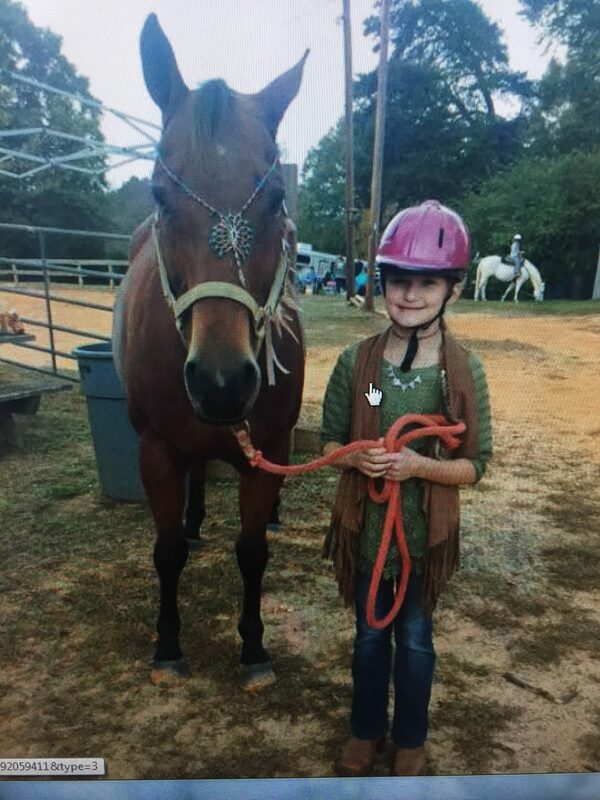 No Equestrian team ride this Saturday. Instead come to 224 The Boulevard in Eden. We will have a table at the food truck rodeo. We will be selling tickets (raffle and Belk’s Coupons) as well as any baked goods we can get. So please come out to help and bring baked goods. We need to set up at 0930 and have all cars out of the area by 1015. Please come for a little while or the whole day. Thanks. Volunteers please arrive at 5pm. Rides start at 6 till 7pm. 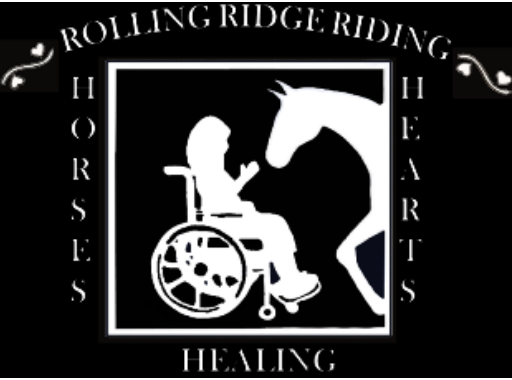 We are holding another class at 11am at Rolling Ridge Riding. This class is required for all who have a child interested in participating in Therapy or Equestrian team events. The Class should take about an hour. Required forms are located here. 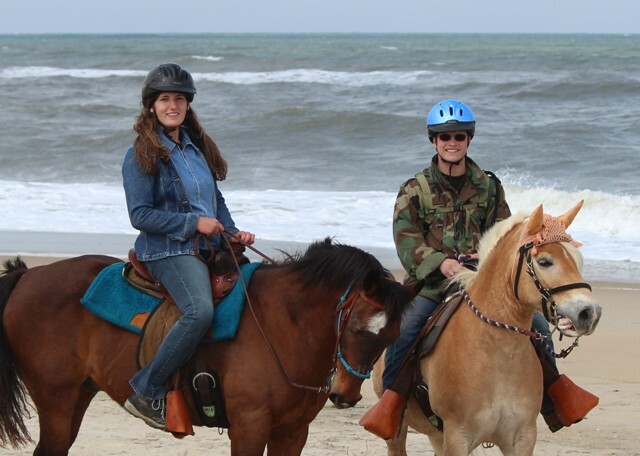 Note: A signed Doctor’s release form is needed before your rider can ride a horse.